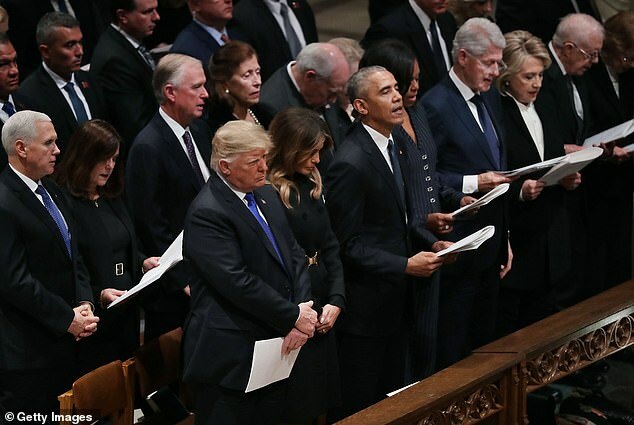 Trump & Melania REFUSE To Recite The Apostles Creed With A Bunch Of HERETICS..... LOL! Melania is a Roman Catholic. And as most Roman Catholics SHOULD know - never pray with Heretics. 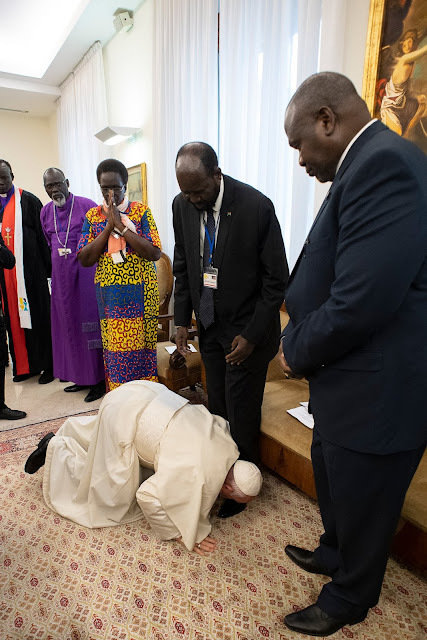 Melania refused to pray with heretics and her non-Catholic Husband out of respect for his wife did the same so as not make her look bad. Trump took the heat instead. Trump did the right thing! Never ever pray with Non-Catholic Heretics! Never! 7. from there he will come to judge the living and the dead.